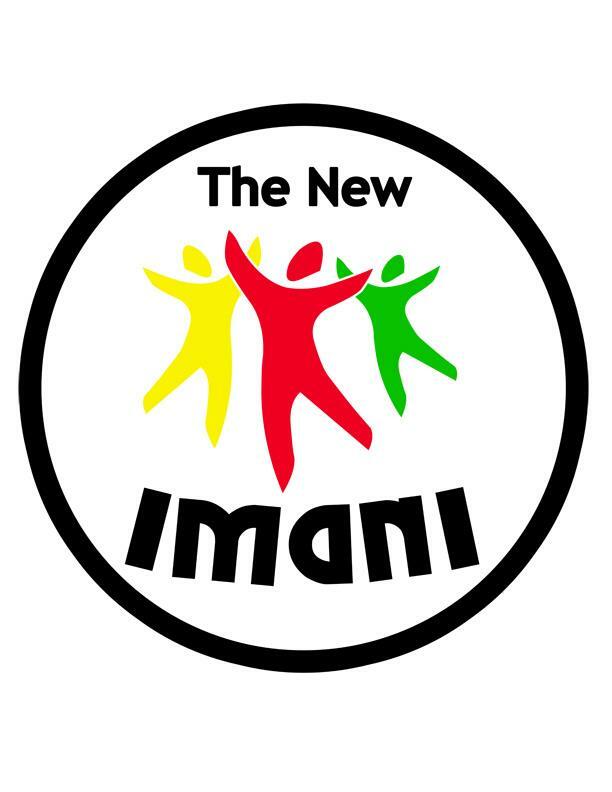 The Government has announced plans to expand the IMANI programme, with an additional 500 people to be added to the family this year. Youth Minister Emmalin Pierre reiterated during government’s latest constituency forum in St Andrew last week Tuesday, that the well-being of the youth remains at the centre of their operations. The Youth Minister’s comments have been echoed by Prime Minister Dr Keith Mitchell, who said that more than $30 million has been spent to date on youth development. “We expect the private sector to help. We expect our friends, regionally and internationally to help, we are seeking support,” Dr Mitchell said.